“Kinnaman (The Killing) plays the title character, a cop named Alex Murphy who is brought back from the brink of death and turned into a cyborg police officer. Oldman will play Norton, the scientist who creates Robocop and finds himself torn between the ideals of the machine trying to rediscover its humanity and the callous needs of a corporation.” The production is eyeing a September shoot in Toronto and has a tentative release date of summer 2013 according to THW. Last month, I was at the 25th anniversary screening of the original ‘Robocop’ for the Dallas International Film Festival. Peter Weller was one of the guests and when asked about remake, he was not too happy about it. 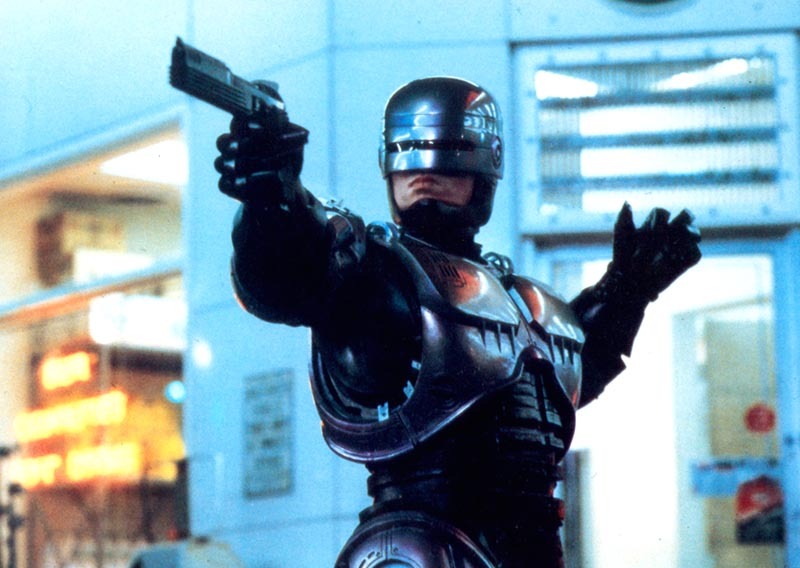 Weller compared the original ‘Robocop’ to ‘Casablanca’ in how good and deep it was. And he is convinced that this new version will only be about action and violence. I agree with him. This entry was posted on Wednesday, May 23rd, 2012 at 10:56 pm	and is filed under Film, News. You can follow any responses to this entry through the RSS 2.0 feed. You can skip to the end and leave a response. Pinging is currently not allowed. « Christopher Guest’s Next Project Headed for Television!! !